The last of eight local government approvals required to designate the site of Apple's planned sapphire production plant as a foreign trade zone was obtained on Monday, clearing the way for Apple to finalize its purchase of the now-empty Phoenix-area factory. 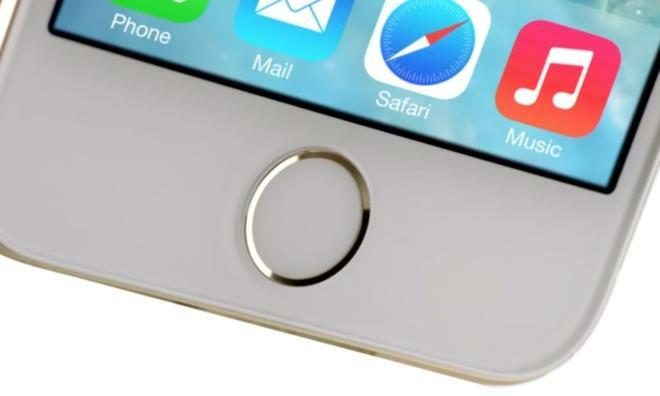 Apple's Touch ID sensor utilizes a protective sapphire cover. The Gilbert Unified School District voted unanimously to allow the foreign trade zone at a nearby airport to be extended to cover the proposed Apple site, according to The Republic. The vote came one week after a previous, reportedly contentious, meeting of the school board that had cast doubt on the project when two of the five board members indicated their opposition to the plan. By virtue of the foreign trade zone designation, the facility Apple intends to purchase will be subject to reduced property tax assessments which could shave as much as 70 percent off of the company's annual property tax bill. Because of the potential implications, each taxing authority that receives revenue from the land must sign off on the deal, a list that includes Maricopa County, Mesa Community College, Maricopa Community Colleges, Central Arizona Project, Maricopa Integrated Health System, East Valley Institute of Technology and the City of Mesa, in addition to the Gilbert school board. An Apple spokesman is said to have told the board after last week's meeting that several other states are vying for the deal and that Apple would move the project elsewhere if the trade zone designation was not approved. Apple announced plans to acquire the former First Solar facility in the Phoenix suburb of Mesa, Ariz., earlier in November. Apple will pay for the factory's build out, while partner GT Advanced Technologies will operate it as a sapphire production plant— with significant portions of its yield dedicated exclusively to Apple —and reimburse the $578 million capital expenditure cost over five years.